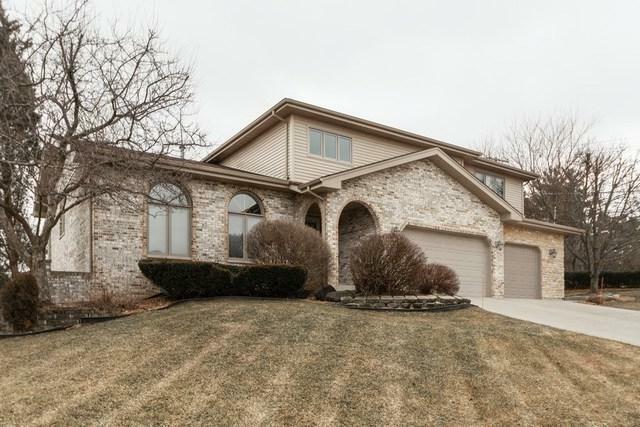 FANTASTIC CUSTOM BUILT HOME IN ORLAND PARK (INCORPORATED) ON A LARGE LOT WITH AN ADDITIONAL HALF LOT. THIS OVERSIZED FORESTER INCLUDES A FINISHED SUB-BASEMENT, ALL THREE LEVELS MAKES THIS PROPERTY UNIQUE AND VERY SPACIOUS. PLENTY OF ROOM TO ENTERTAIN INSIDE AND OUT. 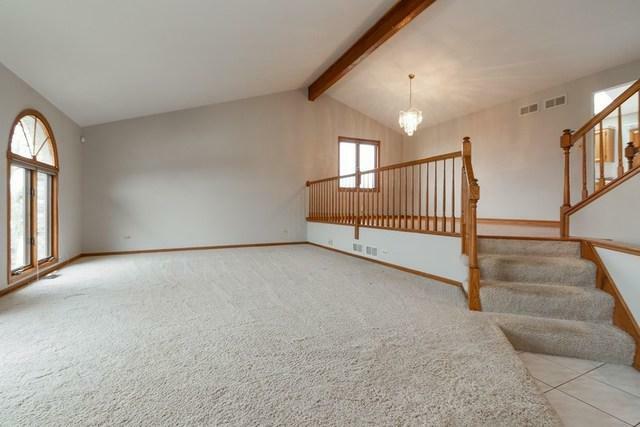 METICULOUSLY MAINTAINED AND FRESHLY PAINTED WITH NEUTRAL DECOR. 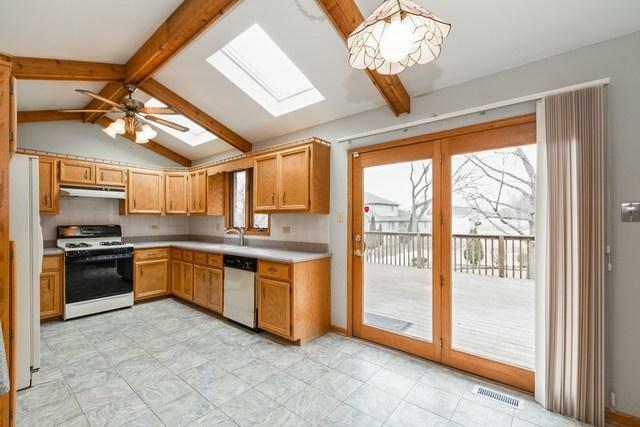 CHEERFUL KITCHEN WITH BREAKFAST AREA AND AN ABUNDANCE OF NATURAL LIGHT. LUXURIOUS MASTER SUITE WITH SEPARATE SHOWER AND WALK-IN CLOSET. 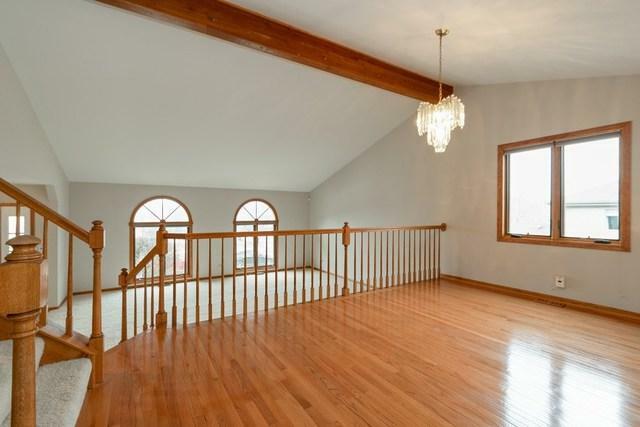 THREE ADDITIONAL ENORMOUS BEDROOMS ON SECOND LEVEL. SPECTACULAR VIEWS OF THE BEAUTIFUL BACK YARD WITH DECK. IDEALLY LOCATED, CLOSE TO TRANSPORTATION AND SHOPPING.